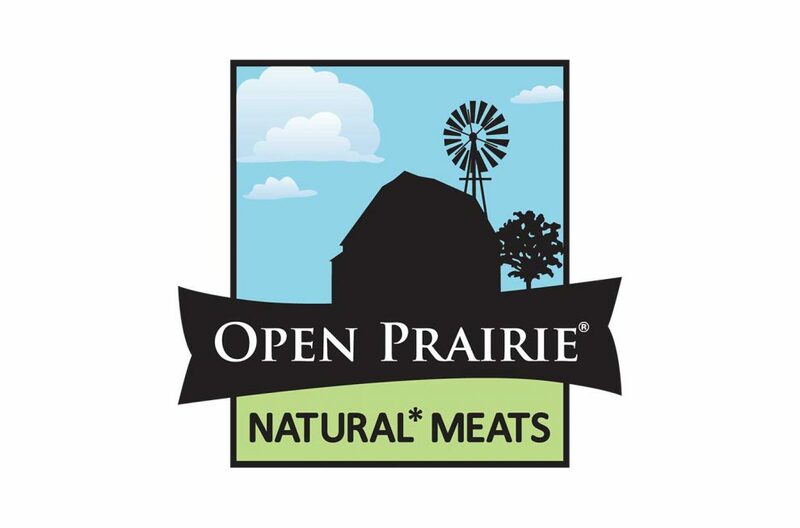 The Open Prairie Natural Meats brand team is making an “Openness Promise” to transparently communicate with its partners. “The Open Prairie Natural Meats Openness Promise is a pledge to uphold high standards of transparency,” says Tyson. The team promises to consistently deliver a natural, quality product, share the brand’s production processes, promote animal well-being, adhere to a high standard of business, and provide a tool box of primary and secondary research on the natural category, target consumer and industry trends. Open Prairie Natural Meats is known for its “never ever” specifications to meet growing demands for natural products. “That includes, for us, no antibiotics—ever. We also never use added hormones or growth promotants. Our pork and beef have been raised on a 100% vegetarian diet, with no animal byproducts except milk,” says Worpel. Open Prairie Natural Angus Beef and Open Prairie Natural Pork are produced exclusively at facilities in Lexington, Nebraska, and Waterloo, Iowa, respectively. Each plant sorts and segregates the program to ensure quality control. These are the only two facilities that produce for the brand, which means each protein is crafted by a single workforce at each location, ensuring a consistent product. All of the brand’s cattle and hogs are traceable to place of birth through maintained records and/or unique identification. 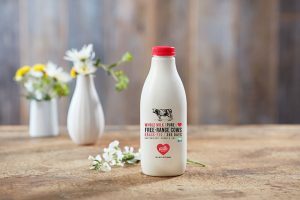 “The Open Prairie brand team continually invests in identifying the natural meats consumer, determining what they value, how to engage them and how to better meet their needs,” says Tyson. 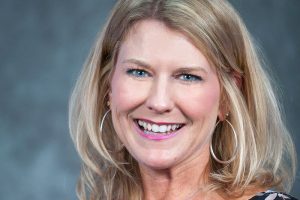 “The team also works with customers and shares primary and secondary research to help them strategically market the products.